Giant Gummies from Tyler Grubb on Vimeo. The supervisors wouldn't allow helmets or holding cameras out on the trampoline floor but that didn't stop Riley, Brian, Matthew and I from getting a couple shots of us fooling around at Sky High Sports. 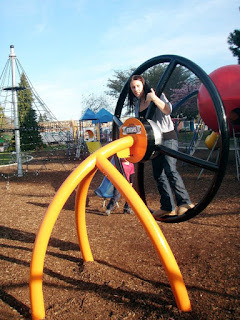 You get pretty tired after just 15 minutes of hopping around on these things. Bouncing Around at Sky High from Tyler Grubb on Vimeo. 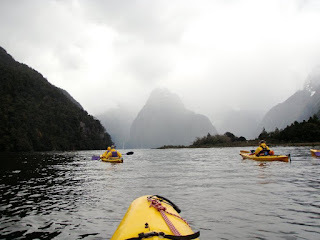 This post is a little overdue but I thought it was pretty important to share the beauty of Fiordland National Park, Te Anau and Milford Sound in New Zealand. 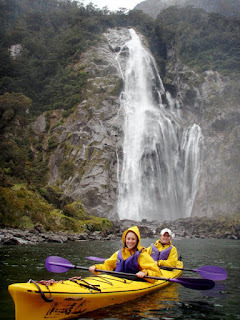 Megan and I took off for the weekend to Te Anau and spend a day in the sunshine playing around town before setting off to Milford Sound to kayak. Around town we played some mini golf and fooled around in a public playground. 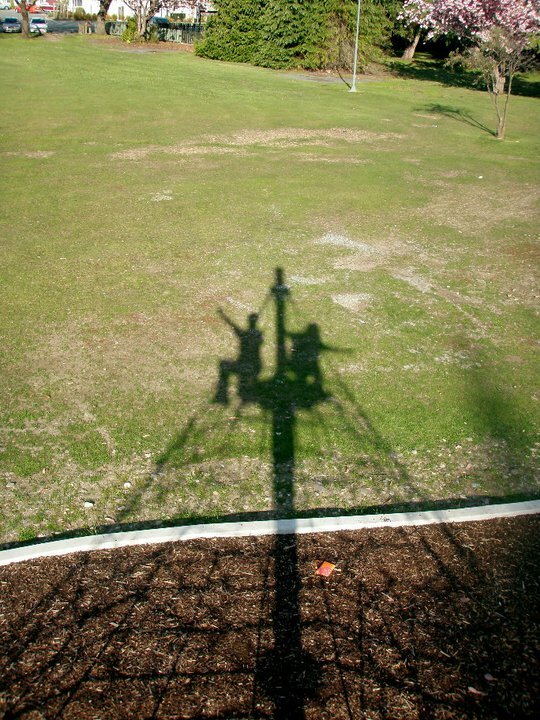 Playgrounds like this don't exist at home. Don't believe me? 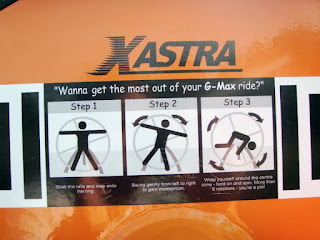 Just take a look at the instructions on how to use their G-Max ride that would surely instigate an immediate lawsuit back in the U.S.
Megan and I both gave our best shots at riding this thing and quickly got off before it flipped us over and slammed us headfirst into the ground. 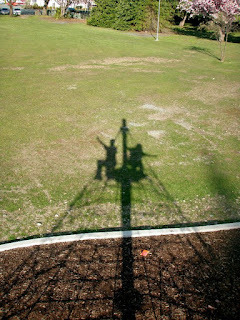 Also included in this playground of terror was a twenty five foot climbing tower that kids scampered up on steel cables. 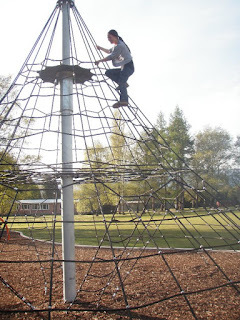 I couldn't imagine the rope burns you'd get from falling from the top of this thing and tumbling through the layers of webbed steel. The next morning we woke up to the cloudy and rainy weather that is so typical of this part of the country. The dreary weather didn't stop us from kayaking in the sound for some amazing views of the vertical walls cut by ice age old glaciers. A wet day on the water left us both a little soaked and tired for the drive back to Dunedin. 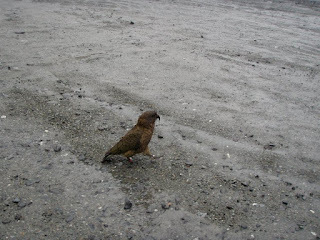 We did manage to stop off on the winding road back from Milford to Te Anau to play around with this little Kea. Its the only alpine parrot in the world and is said to have the intelligence of a three year old. 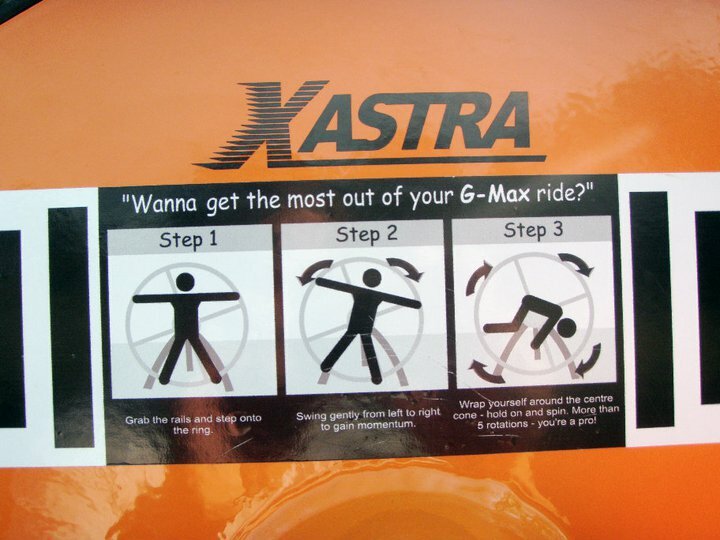 They're really friendly and will approach you with their inquisitive looks. Many people even consider them somewhat of a nuisance because they're known for ripping apart backpacks or stealing shoes.